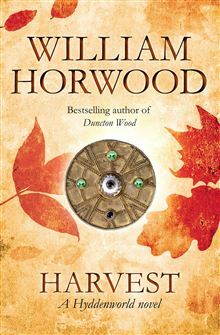 Harvest is the third book of William Horwood’s Hyddenworld series, following on from Spring and Awakening. These three, along with the recently published Winter, mark the author’s return to writing after a considerable pause. Those that have read and loved his tales of Duncton or the very moving Skallagrigg, amongst others, will be delighted to see him back in print, especially as many of the older books are no longer available. The flow of time of the Hydden, the little people that live unseen at the edge of the human world in William Horwood’s Hyddenworld series, might seem laborious to us, accustomed as we are to rushing from one event to another without taking the time to stop and look and listen. Maybe it is this failure to pause and savour life to the fullest that contributes most to our inability to see and appreciate the Hydden and their way of life. For the reader of Horwood’s book the difficulty is similar. 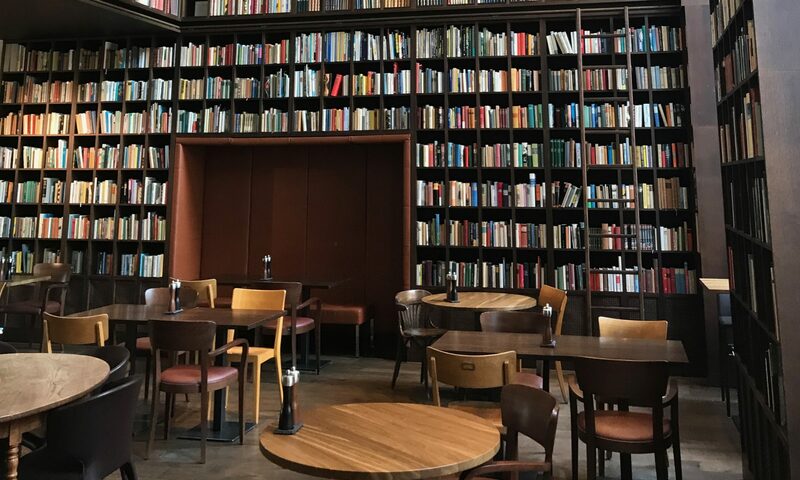 Weened as we are on the breakneck speed of modern films and TV series, as well as books such as The Hunger Games or Divergent, slowing to the pace of Horwood’s narrative can be challenging. But slow you must if you want to enter this world full of unimaginable richness and delightful lightness, not to mention profound wisdom. Or so I thought as I began Harvest! Then I was abruptly whisked off my feet and whirled away in eddies of action and a flood of emotions. All is not a whirlwind, though. The pace of Harvest varies often. The action reaches an apotheosis when the Earth heaves up wreaking vengeance on a town who citizens remain oblivious to the very last, while the main characters look on, deeply touched by the cataclysm but unable to move. Yet in those moments when the story picks up speed, and that was what intrigued me, it didn’t skim precariously over emptiness as many fast-paced novel do. It had depth to its intensity. As an author, I couldn’t help searching from the roots of that intensity in the language. Several possibilities were apparent. The restrained use of dialogue and the brilliance of the descriptions of people and places often built around action and verbs. But above all, the power of Horwood’s writing lies in his challenge of the self-evident, in the density and richness of his imaginings and finally, the depth and delightfulness of an astounding range of main characters. When I reached the end of Harvest, it was not the hallmark emptiness left behind by those helter-skelter, breath-taking novels that awaited me, but rather a dense and satisfying plenitude. All was far from right, Winter was yet to come and losses had to be mourned, but William Horwood’s book had nourished me in a way that left me feeling richer and more human. Great review! Very well written. Will add this on my reading list!